Wonky - Slack made easy for organizations! 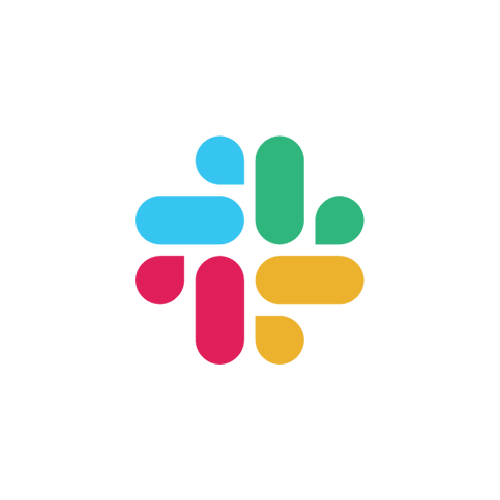 Request a free invitation to Slack! Wonky it's very simple application to help organizations using Slack. Wonky is "not created by, affiliated with, or supported by Slack Technologies, Inc."